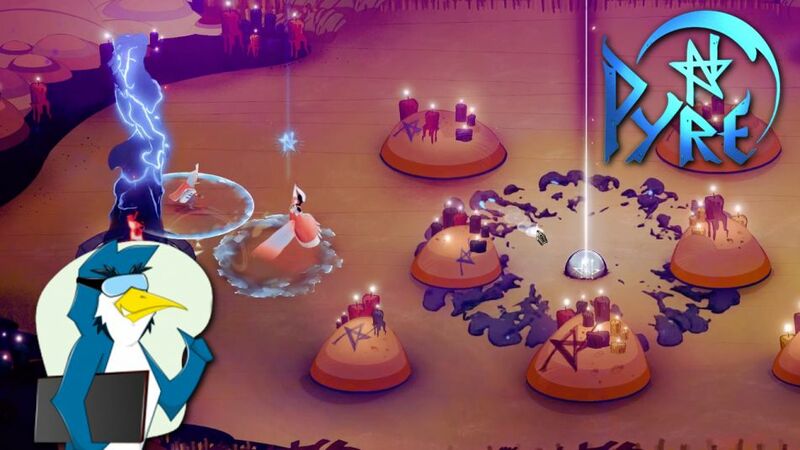 Pyre is the third game from Supergiant Games, the developers that previously released Bastion and Transistor, both games that were well-received and I personally would rate them as some of the best games I’ve played. Let’s see how Pyre compares, shall we? My last April Fools’ left some people quite disappointed, so how about we do this for reals this time? 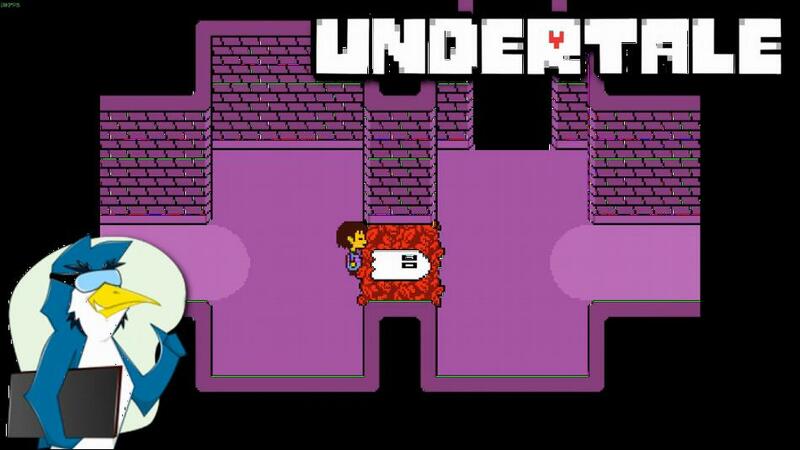 Get determined because this is my Undertale experience. 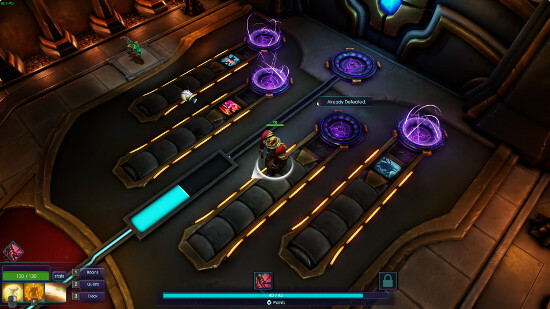 FORCED SHOWDOWN is essentially an arena shooter with a card-based upgrade system that promises some frantic gameplay, but is it any good? I tried to find out. 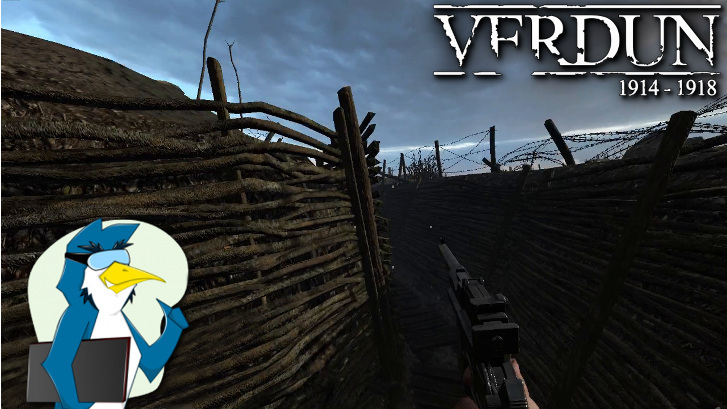 It’s been some time since I shared my thoughts about Verdun and I’ve heard the game has changed in a positive way since then, so let’s check out how this WW1 multiplayer shooter does! This time around I am taking a look at a game I picked up some time ago for a Friday Livestream simply because it was cheap. 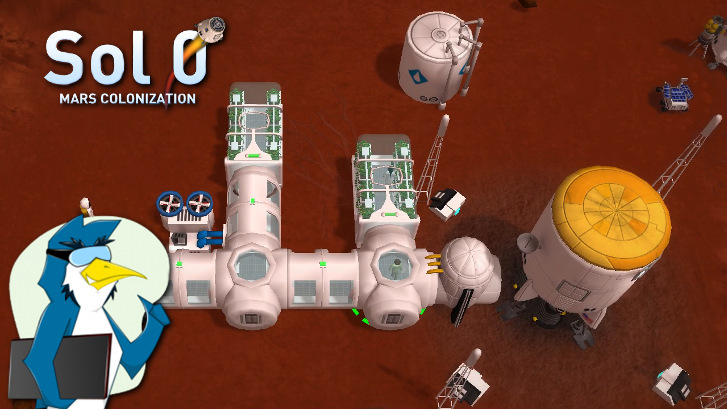 So, let's go to Mars in Sol 0: Mars Colonization! Roguelikes have a tendency to be really complex games with tons of depth and thick user manuals. 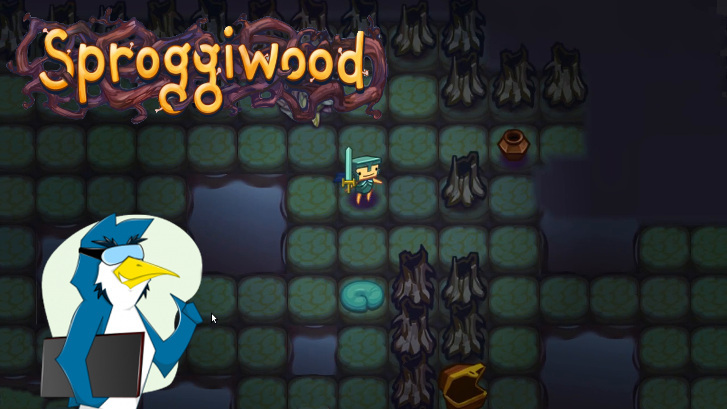 Sproggiwood is a game that tries to do away with the complexity but still offer an enjoyable roguelike experience. Let's check it out! In a very surprising turn of events it appears that winter has arrived in Finland and I think that calls for a very specific type of a game. 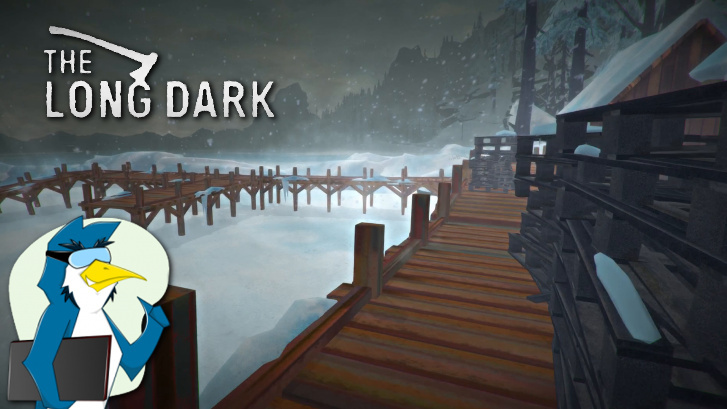 Enter The Long Dark, a survival game set in the cold, dark forests of Canada. 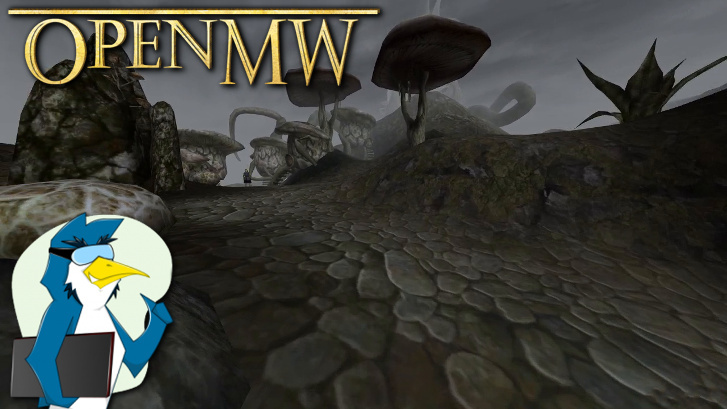 You might have heard about OpenMW, the open source reimplementation of the Morrowind engine which, naturally, allows you to play Morrowind on Linux. Let's test it! 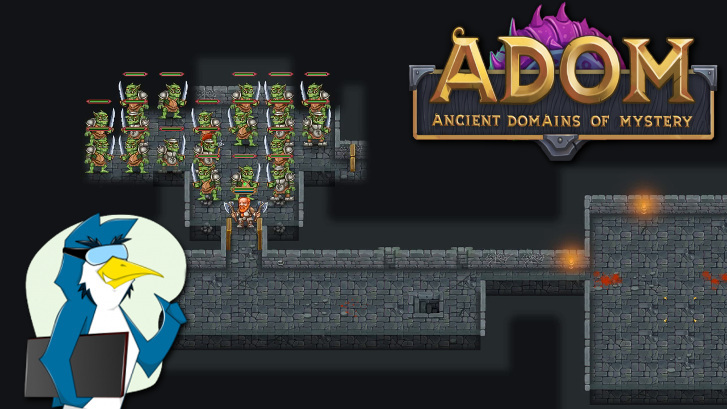 There are lots of so called roguelites on Steam but recently a real roguelike classic called ADOM, or Ancient Domains of Mystery, made its way to Steam. Let's go check it out! Ever wanted to fly a high-speed interceptor in a big dogfight against a superior enemy force like in Battlestar Galactica? 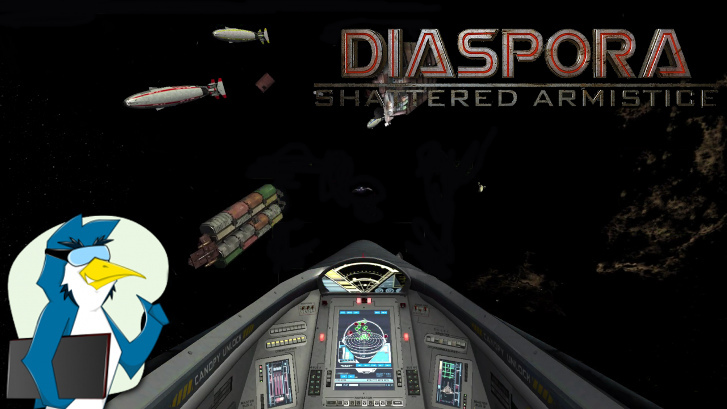 Well, it's possible thanks to Diaspora: Shattered Armistice! Let's go kill some toasters! After a pretty long hiatus related to my school work, I have finally returned to reclaim the GOL Cast throne. 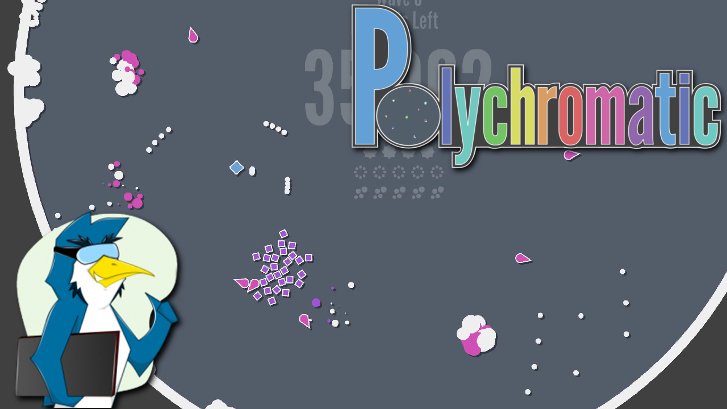 This time we'll be taking a look at Polychromatic, a recently released indie twin-stick shooter. 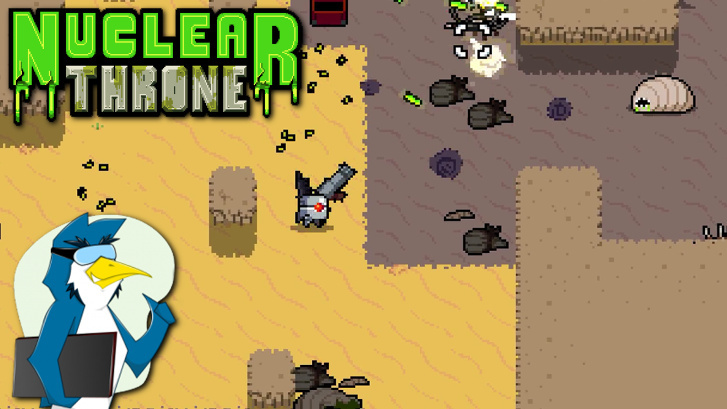 If a nuclear holocaust were to happen right now it probably would be nothing like Nuclear Throne. But that doesn't mean we shouldn't check out this indie roguelite top-down shooter, so check it out we shall! So this game has been sitting on my todo list for a while. I delayed it due to bugs in the Early Access version and after that I had plenty of new material to cover. But I think it's time to go back and see where this ended up. 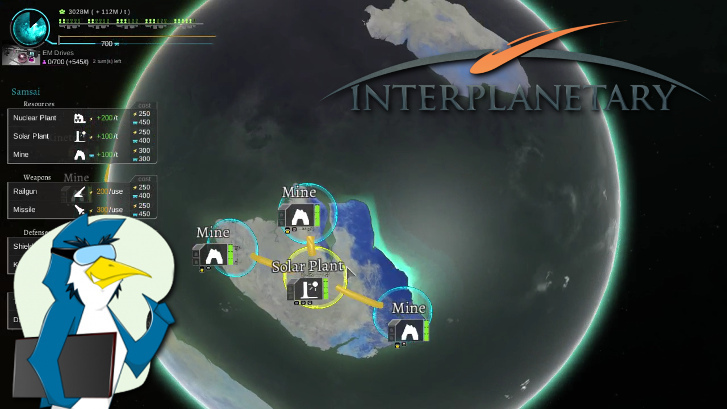 Let's go blow up some planets! 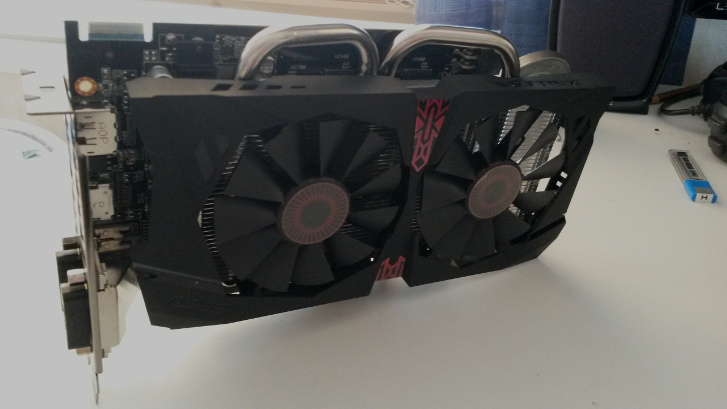 Recently I've considered purchasing an AMD GPU for testing purposes and because of the recent benchmarking article I finally decided to abuse my wallet and get myself one. So, here it is along with some of my first impressions! 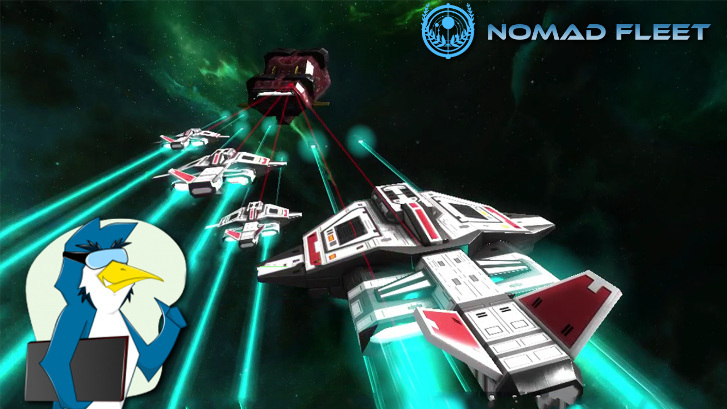 Nomad Fleet developed by Autarca is a one-man indie strategy game that combines elements from FTL, Homeworld and even Battlestar Galactica into a single package. You command the remnants of the humanity on a quest to find an ancient jump gate to escape a mysterious alien race known as Xenos.